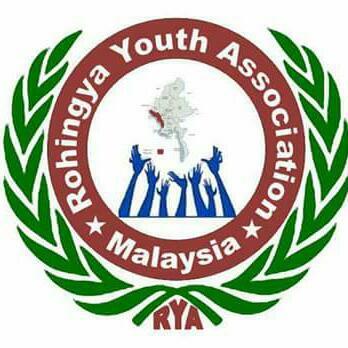 As the attacks on the Rohingya Muslim minority in Myanmar continue, calls for the international community's support increase. In an interview with Turkish media, Vijay Nambiar— a Special Representative in the UN Secretary-General—reminded that the attacks against the Muslim minority in the Arakan state of Myanmar have been ongoing since last year. Nambiar indicated that, according to the government's figures, around 100 people lost their lives in the events last June, but other sources claim that the death toll was much higher. Stressing that the support of the international community was needed for humanitarian assistance, Nambiar explained that political pressure on the Myanmar government could also be effective. Suggesting that regional countries and the international community also had a role in resolving the problem, Vijay Nambiar mentioned that countries in the region sometimes do not accept Muslims who fled Arakan. Meanwhile, the RISE advocacy groups has also called on other refugee advocacy groups to be more active in denouncing Paris Aristotle, Director of the Victorian Foundation for Survivors of Torture Inc, who has built hiscareer as a self-proclaimed refugee advocate. Aristotle has called on the Australian Parliament to reassess the ''template'' for asylum seekers and refugees outlined in the Houston report devised by a panel chaired by former defence chief, Air Chief Marshall Angus Houston, and to reconsider the Malaysia swap deal. The Melbourne Anti-Deportation Campaign has responded to the Houston report by condemning "the absolute hollowness of the moral considerations that are presented as justifying an aggressive campaign of regional policy and border control." The response report denounces the Houston report for "provid[ing] justification for the undertaking of misconceived deportations" and for how "In a bizarre feat of 'humanitarianism' the proposals made by the [Houston] Report make it not only admissible, but advisable to act in order to prevent family reunions for refugees."